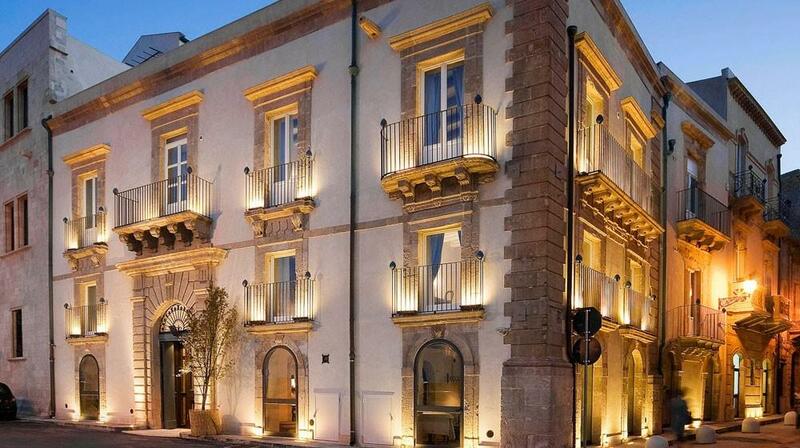 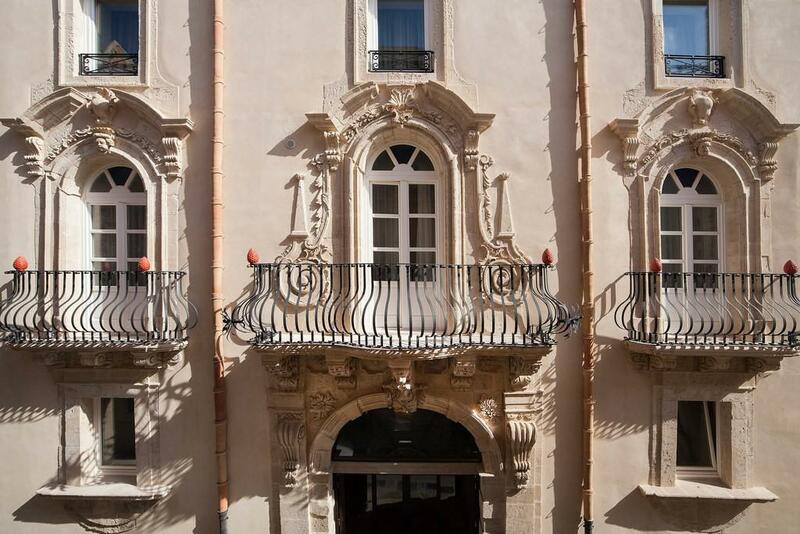 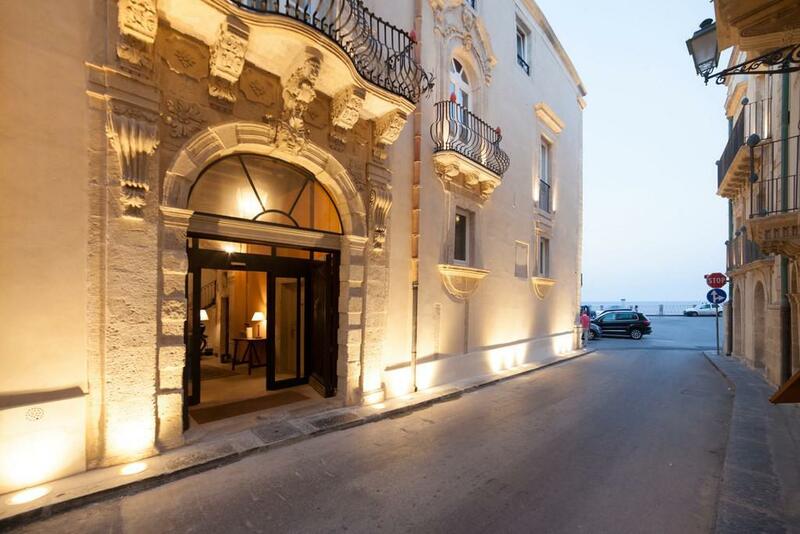 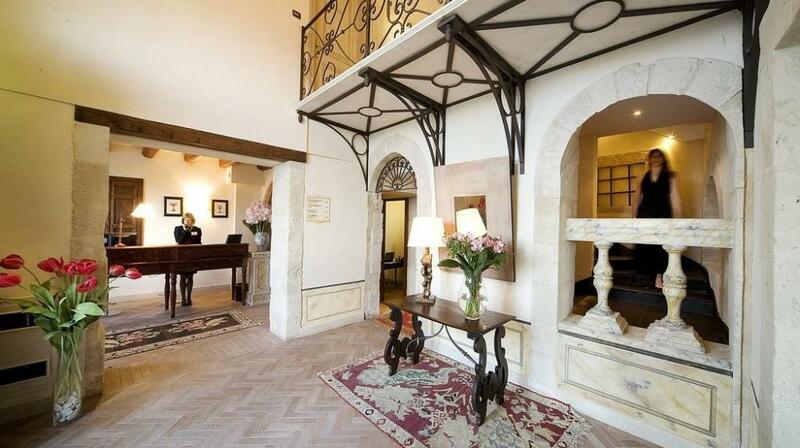 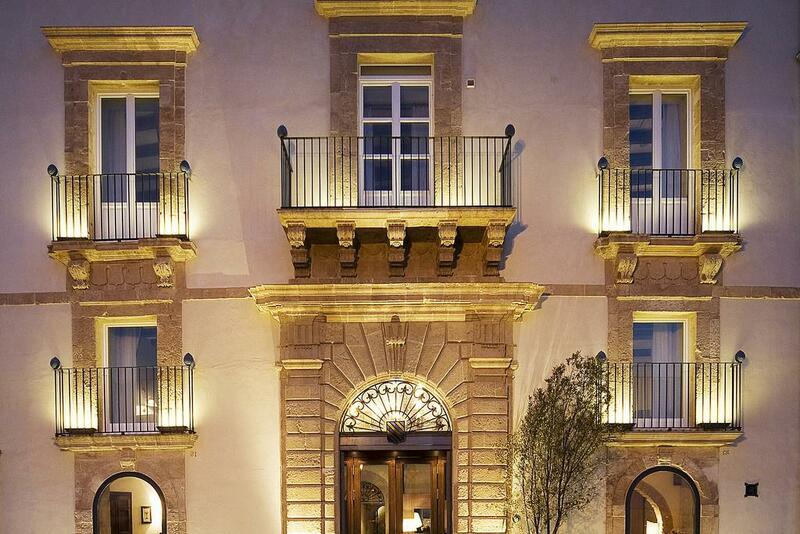 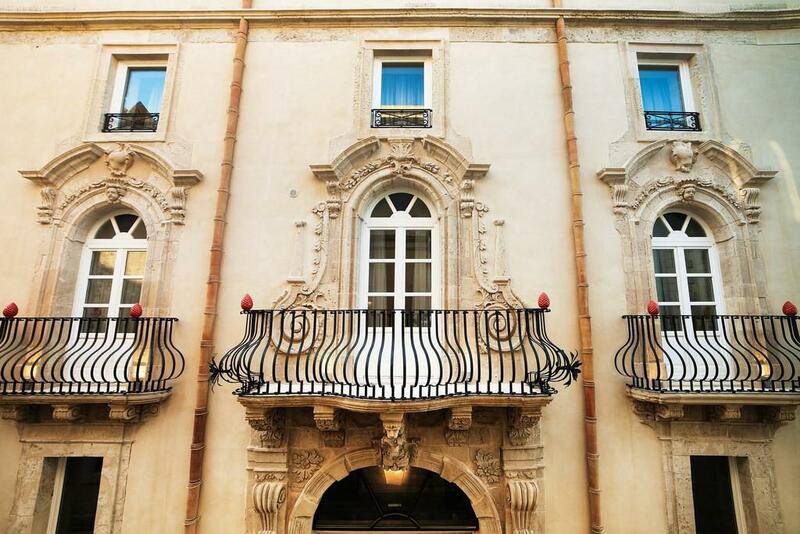 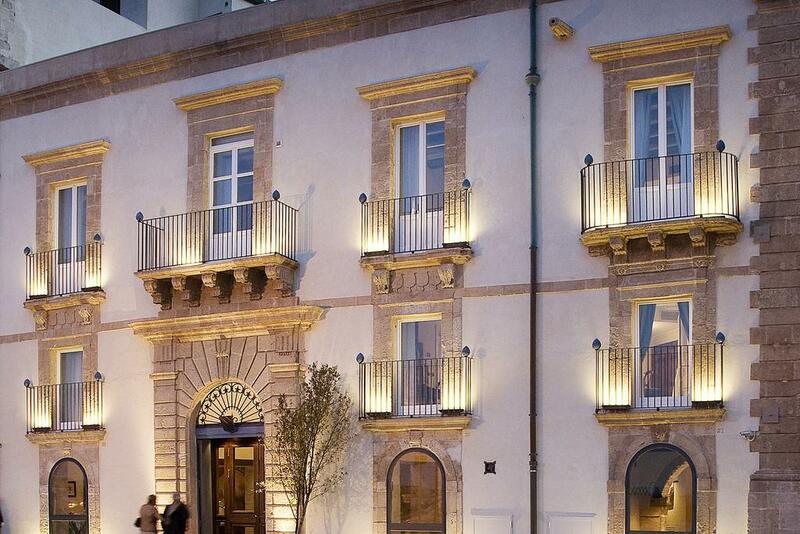 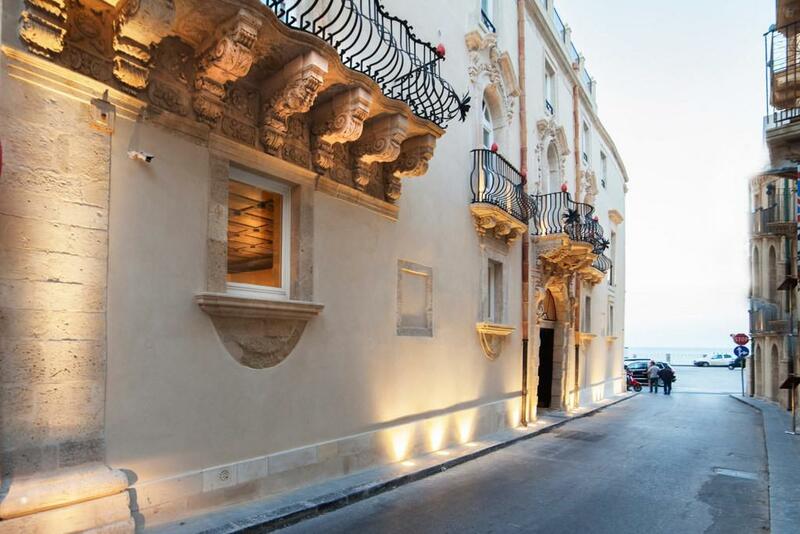 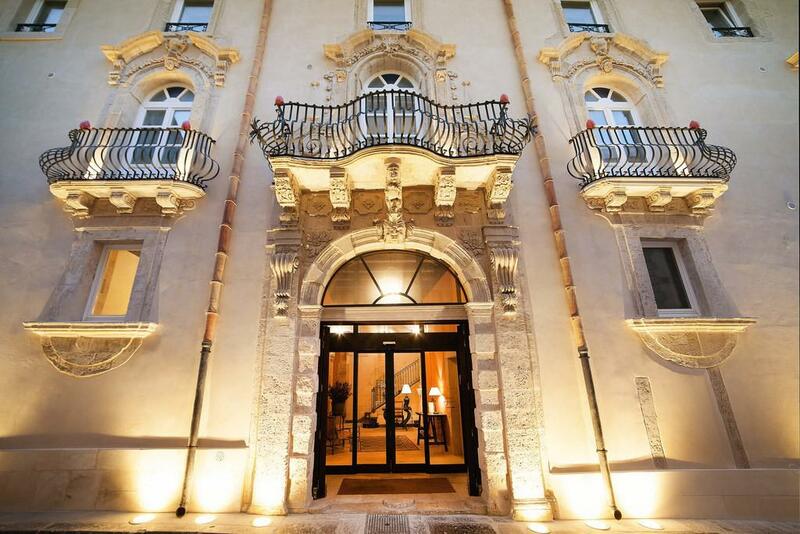 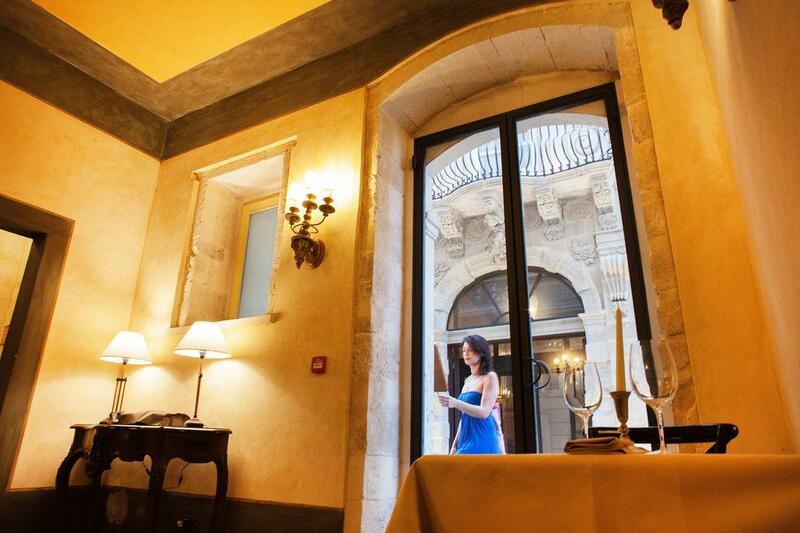 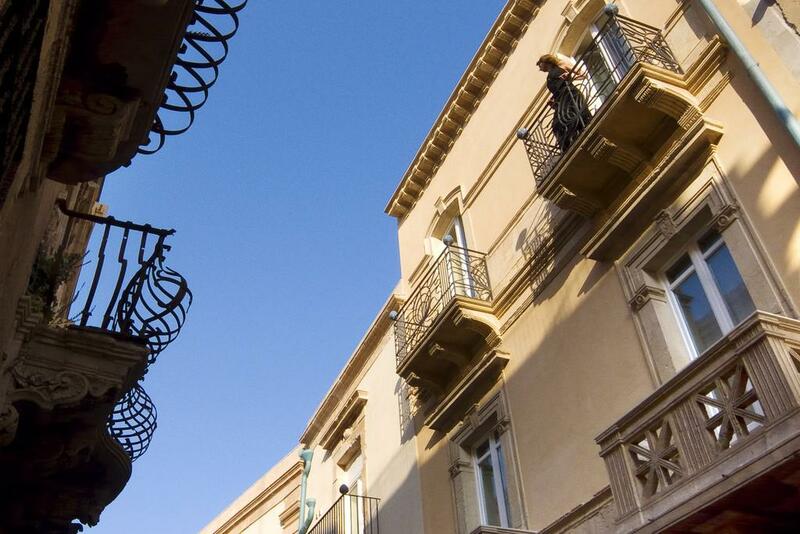 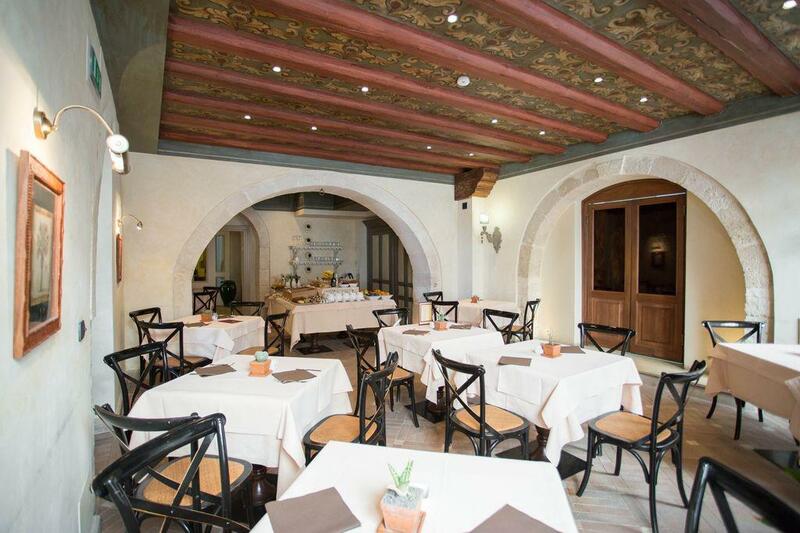 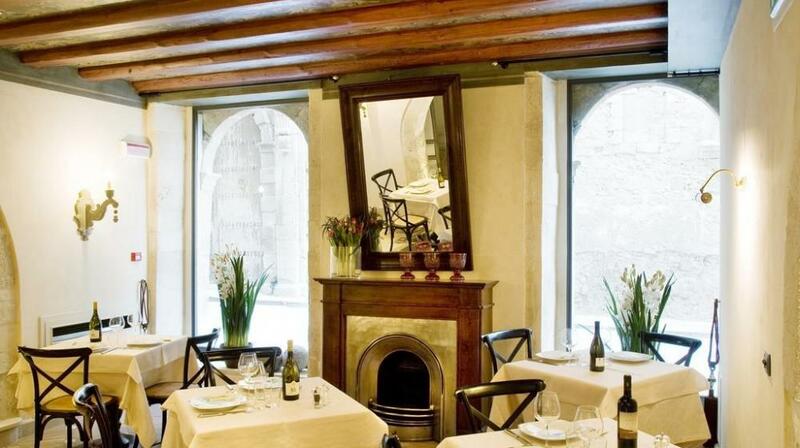 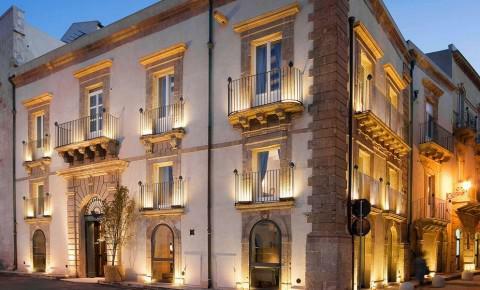 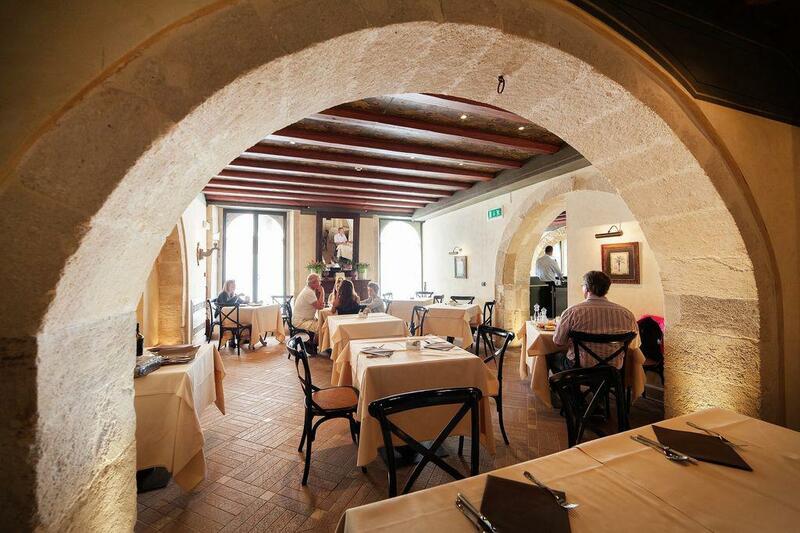 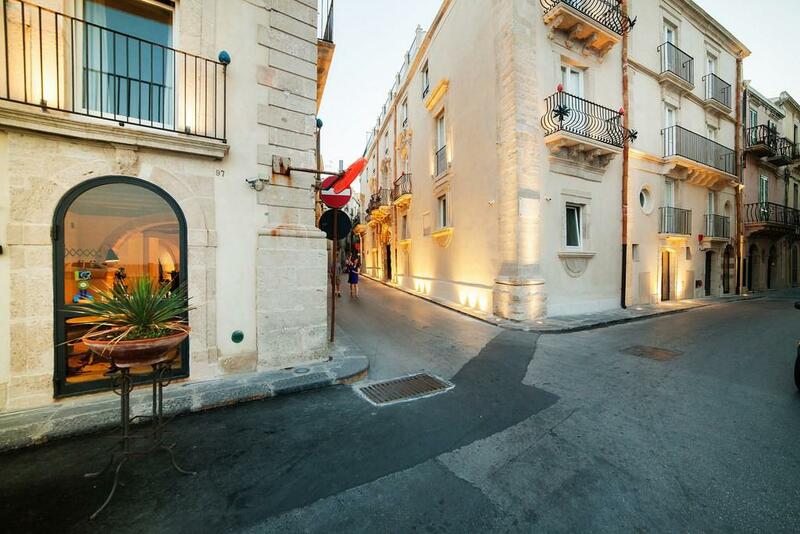 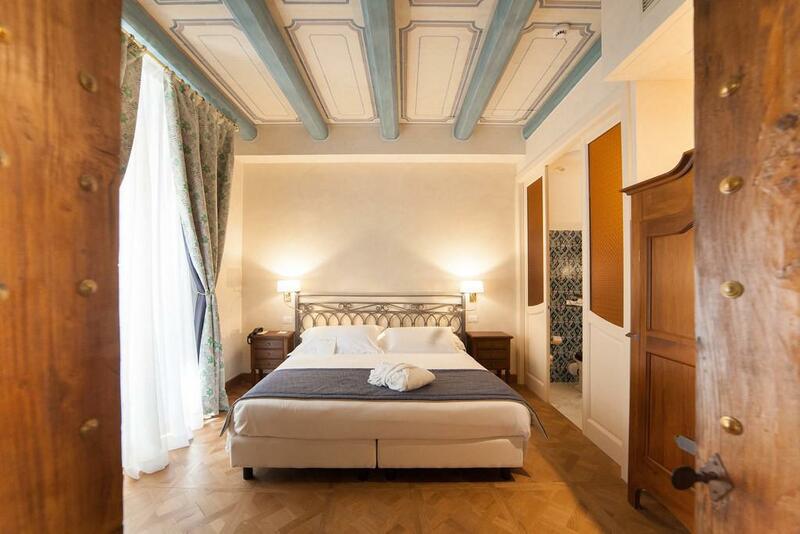 This exquisite 19th building can be found in the heart of the historic centre of Ortigia. 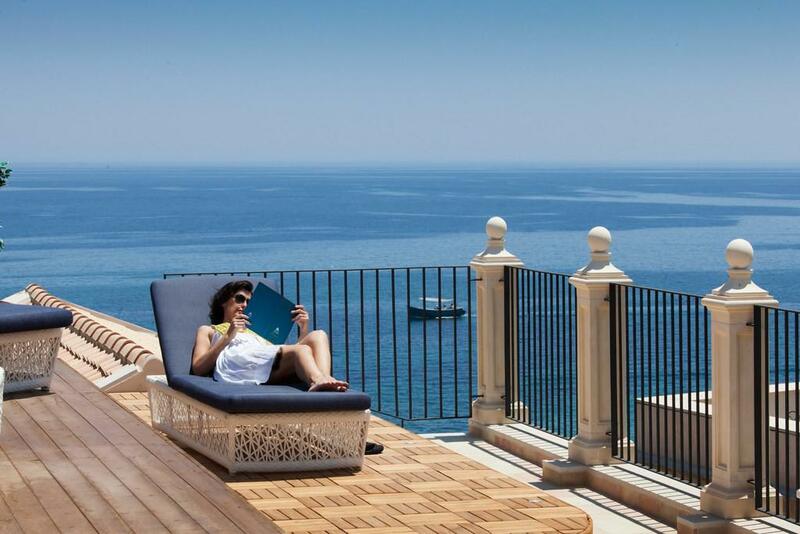 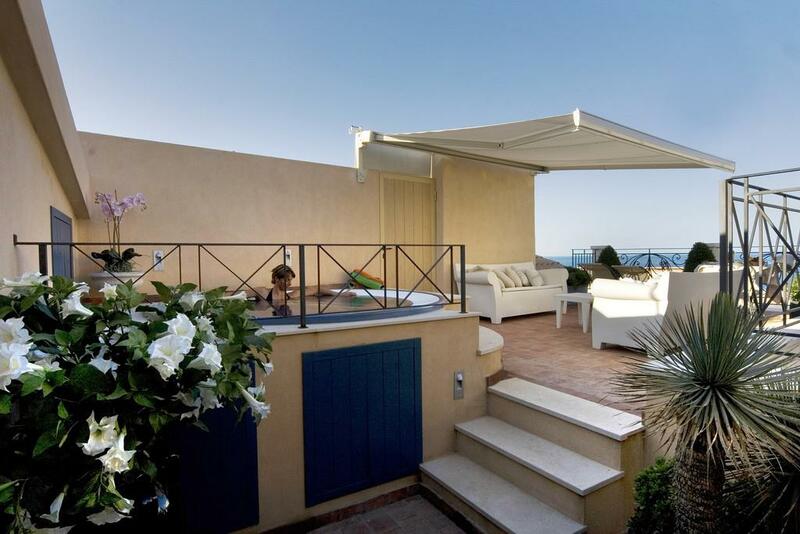 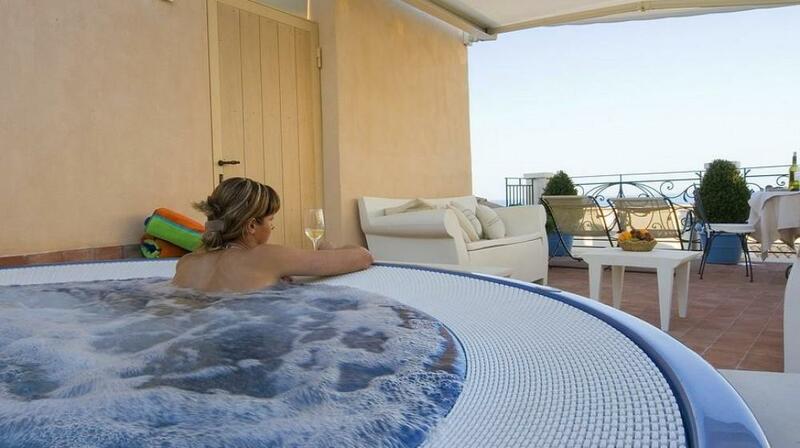 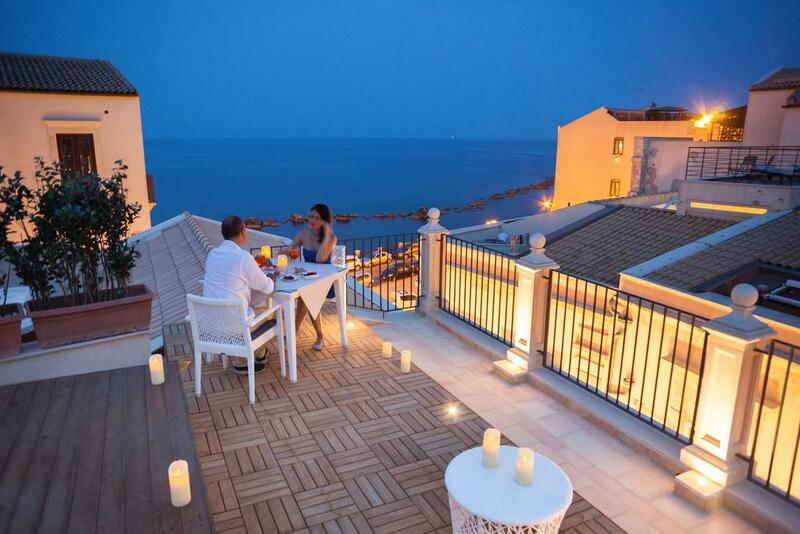 It enjoys a magnificent view of the glorious Ortigia sea. 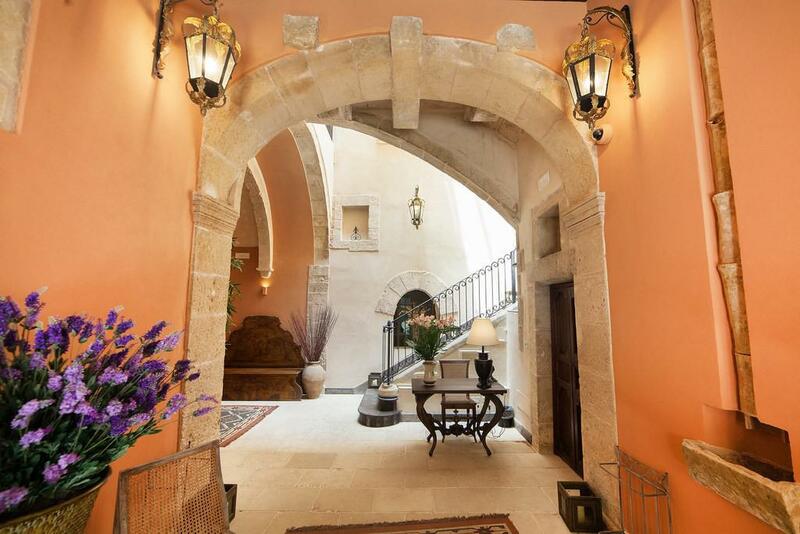 Giving onto the ancient “Mastra Rua” where the Siracusan nobility resided as far back as the 14th century, it is still a starting point for cultural and historical itineraries. 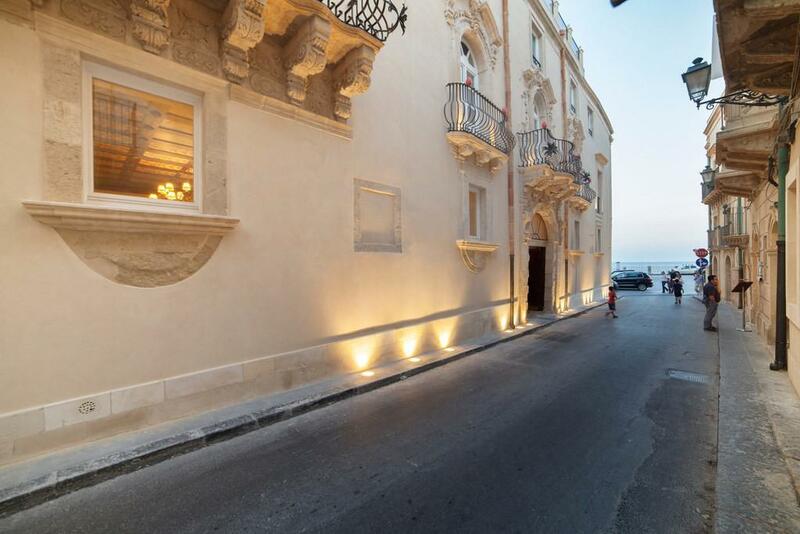 Its recent restoration has maintained the original, well-planned structure which is made up of three buildings and this contributes to its dynamic layout. 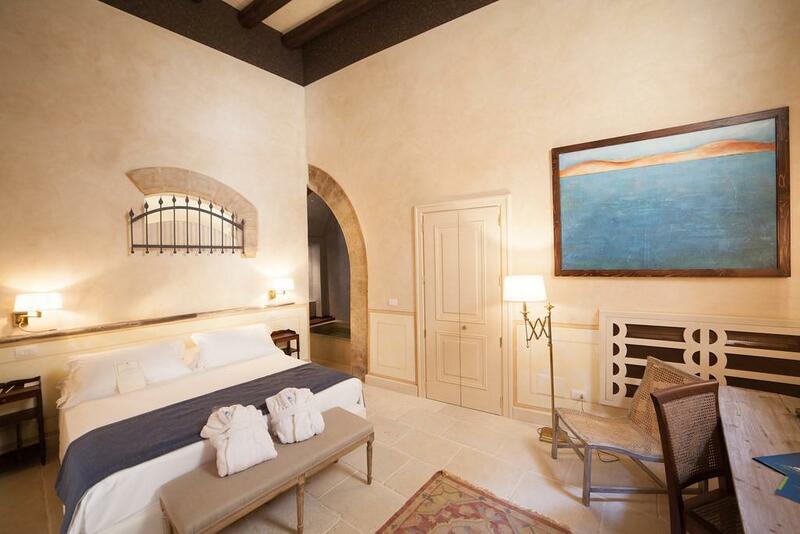 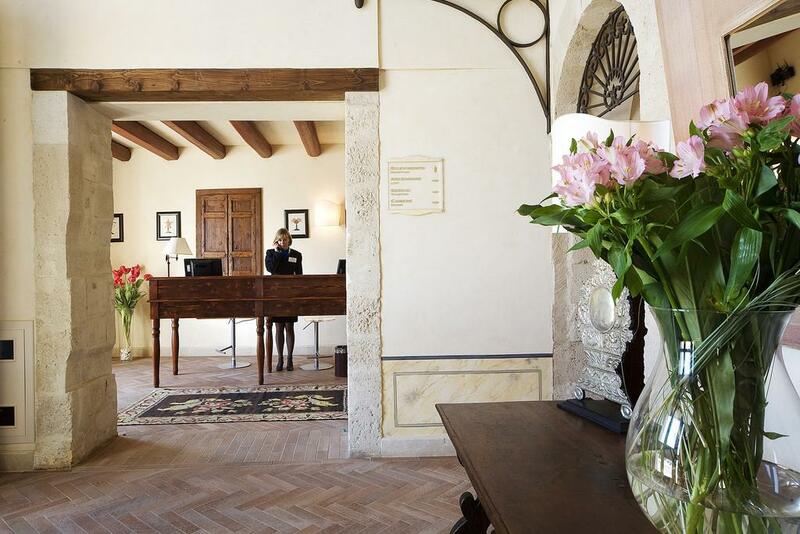 All thirty rooms are furnished differently with antique furniture, four-poster beds and refined interior decoration which all add to its distinctive Sicilian touch as well as Mediterranean features such as colourful bathrooms tiles. 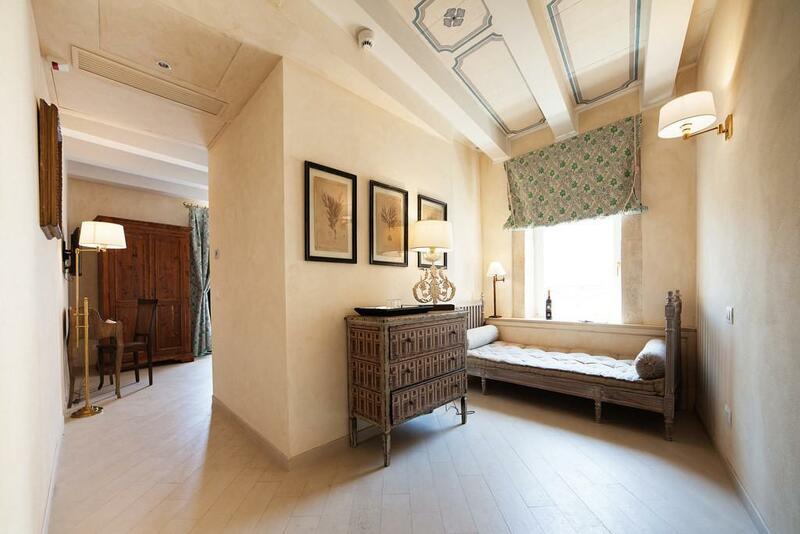 The charm of the past which can be found in the restored furnishings and fittings does not disregard the need for today’s comforts. 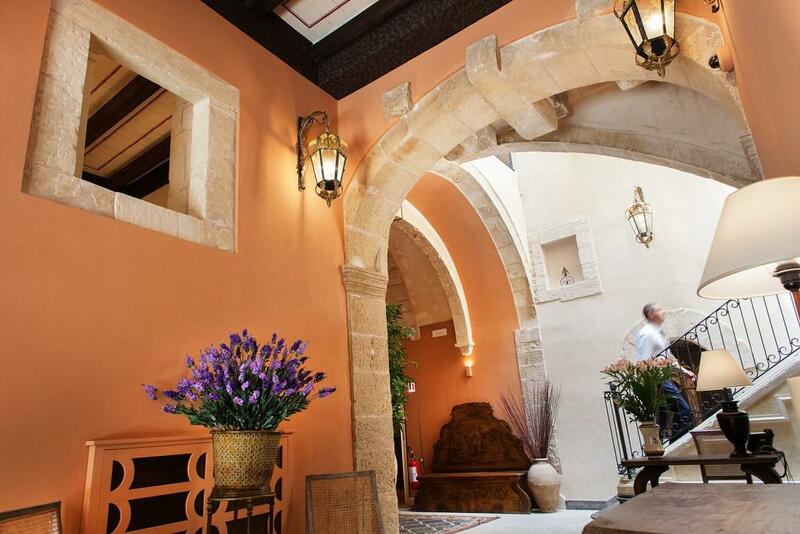 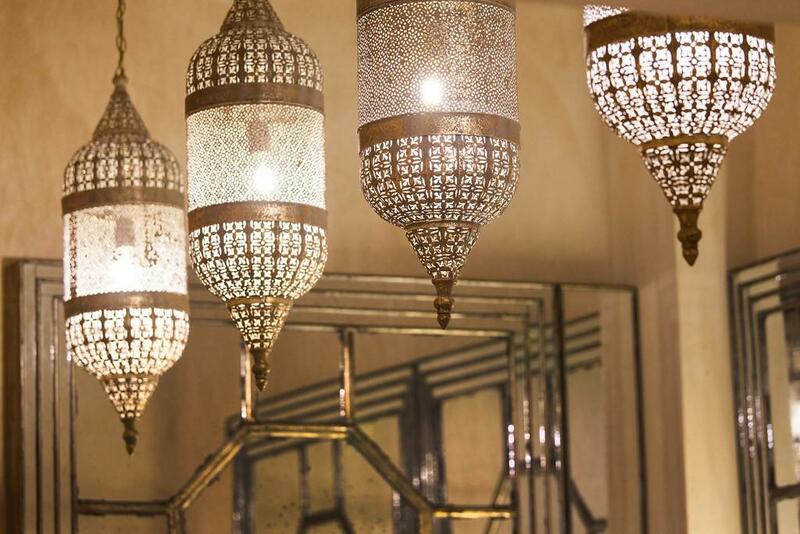 30 rooms and suites, decorated in soft colours, are each unique, offering either a splendid glimpse of the sea, or a view over a charming internal courtyard with coloured inlaid French windows. 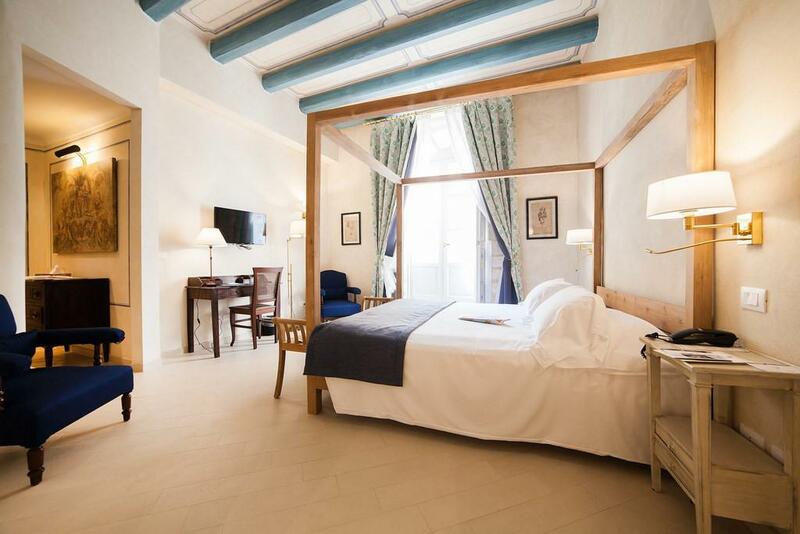 JuniorSuite with two separate areas. 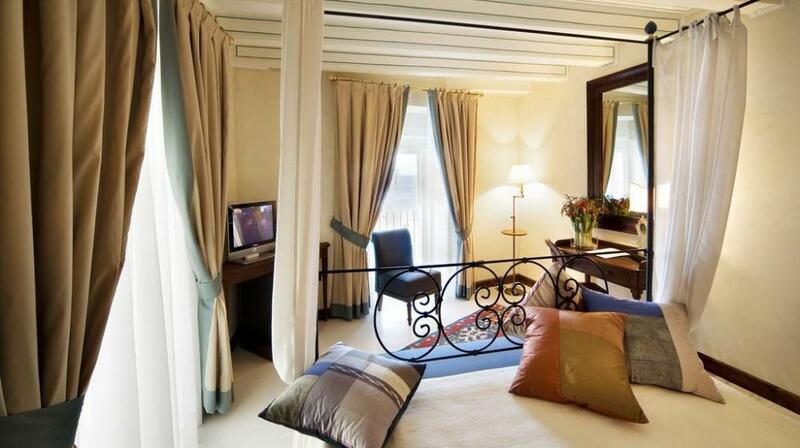 These rooms offer an excellent solution for anybody who is looking for a smart and comfortable environment. 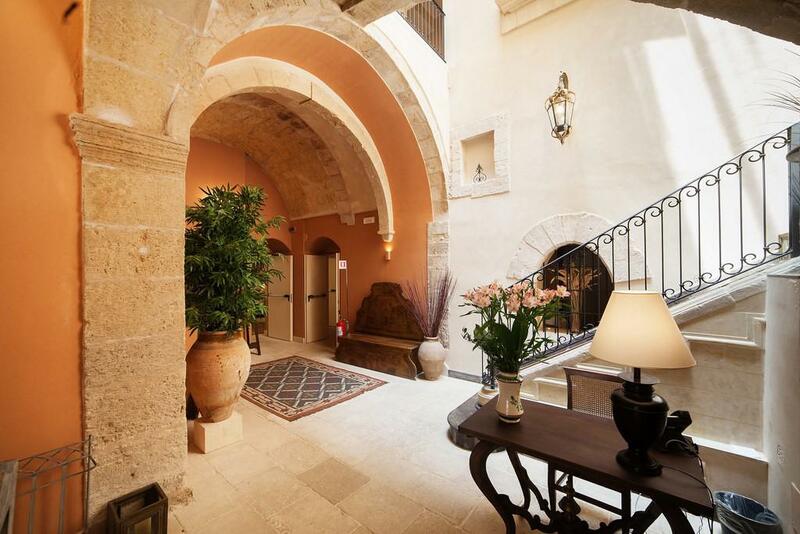 The rooms overlook a traditionally Mediterranean courtyard. 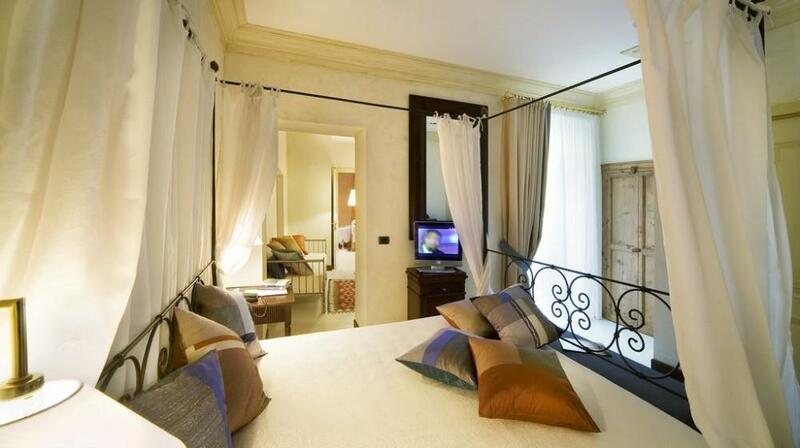 They are made up of two areas, a sleeping area and a living area. 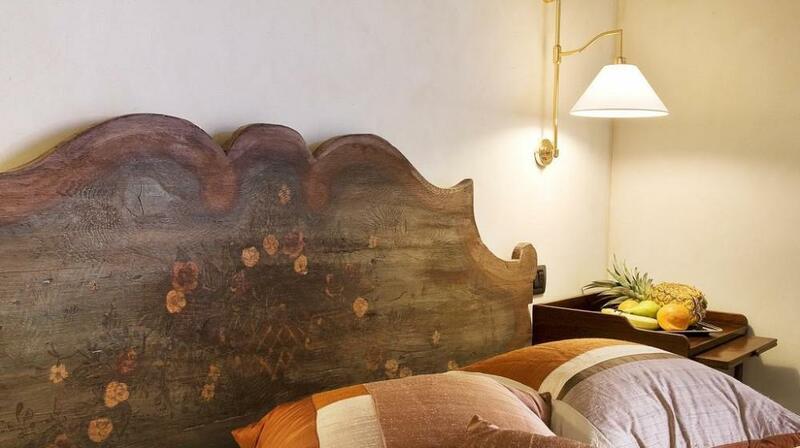 The double bed has a hand painted, antique, wooden headboard. 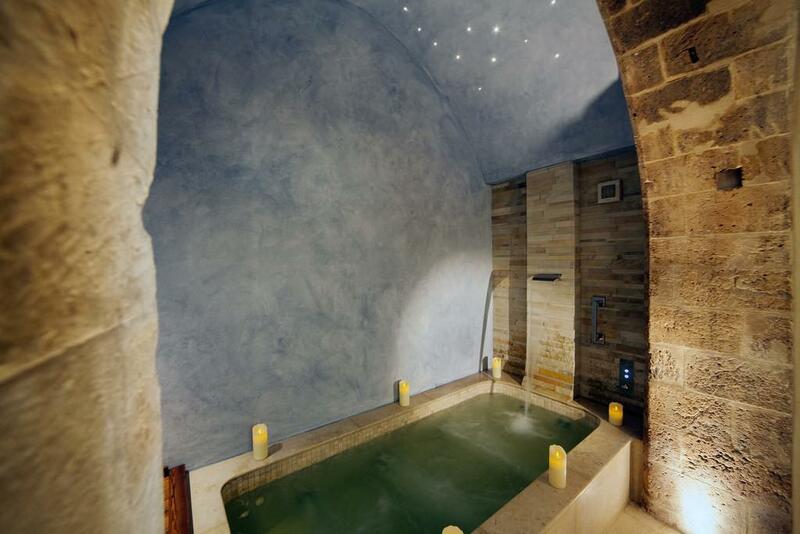 The bathrooms have large showers and some are equipped with chromotherapy water jets. 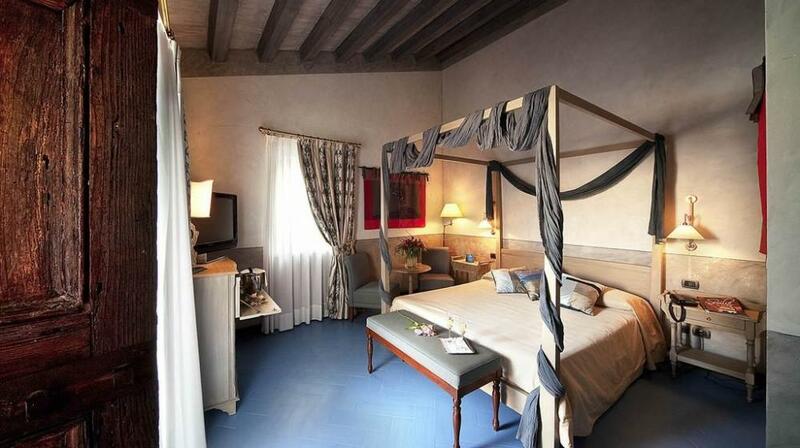 The third bed is in the living area. 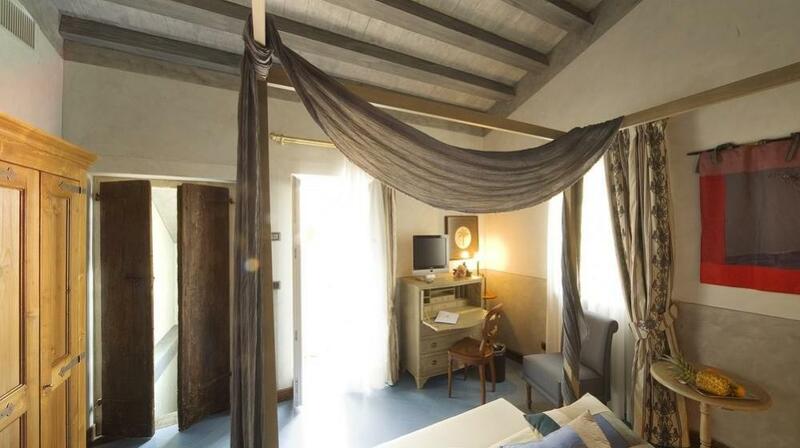 A fourth bed can be added, free of charge, for a child. 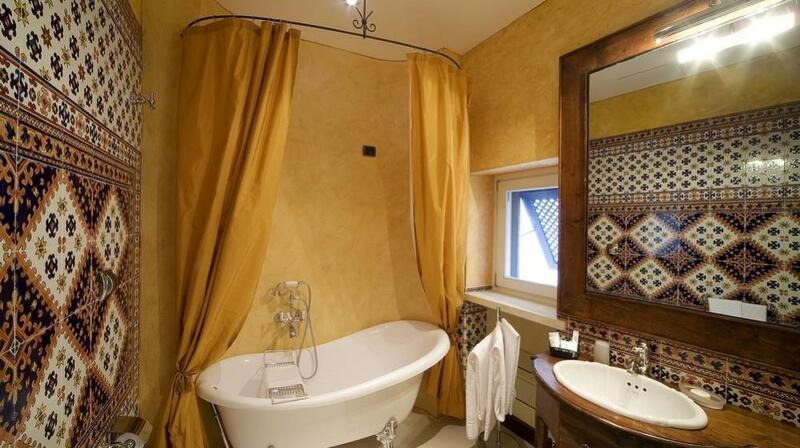 Executive King size bed, private bathroom, sattv, ddphone, safe, solarium, hydro-massage bath on the private terrace. 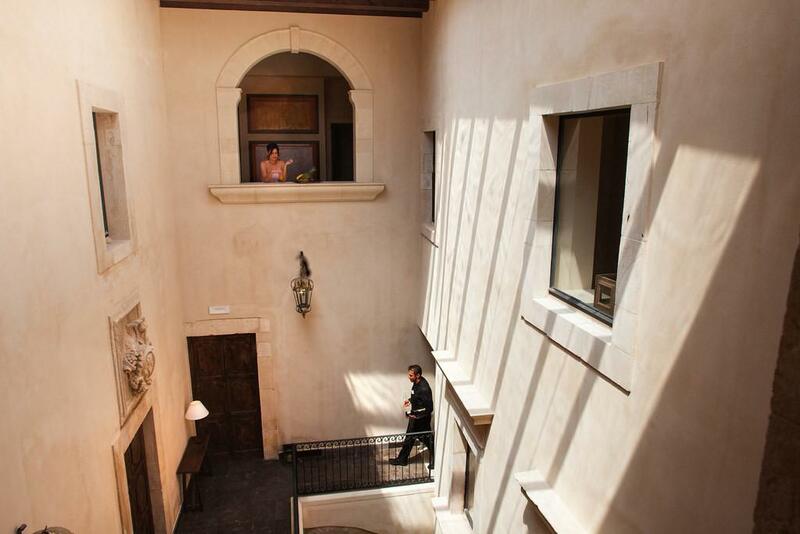 Unique in its style, this room is nestled in the rooves and can be reached via its own stair thus making it completely indipendent. 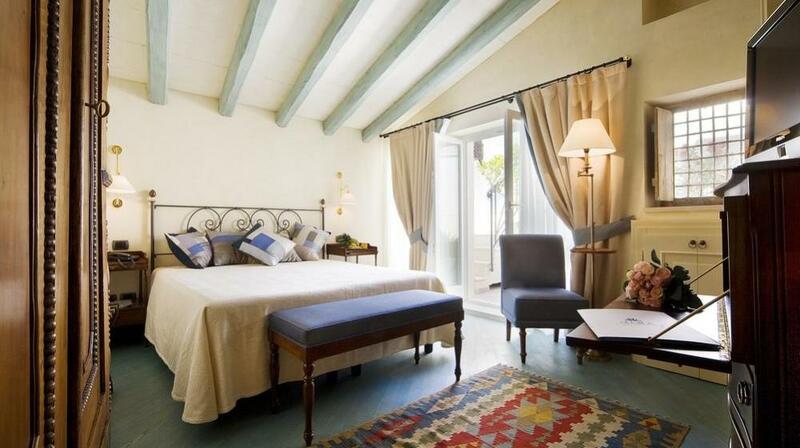 The curtains, the decorated, hand-painted beams, the bathroom tiles with geometric patterns and the flooring reflect the colours of the sea in view from the terrace. 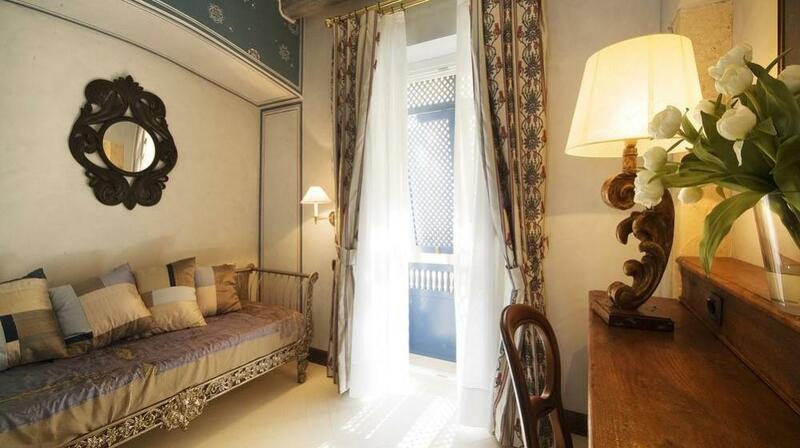 The cosy bedroom, a king-size, four-poster bed is draped in luxurious, soft throws. 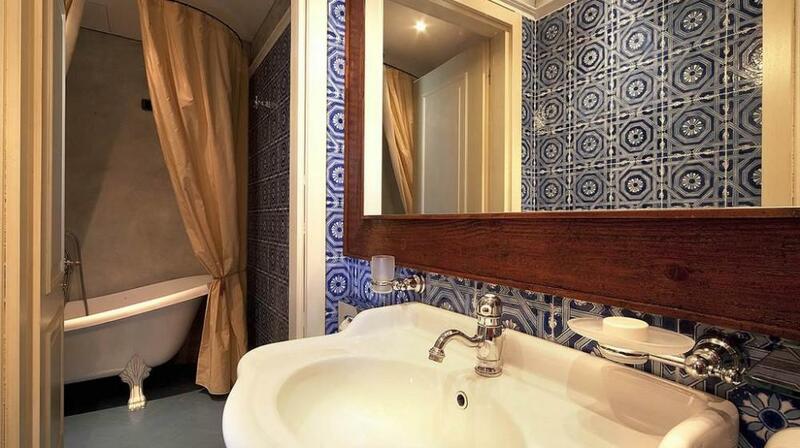 The bathroom is equipped with both bath and shower. 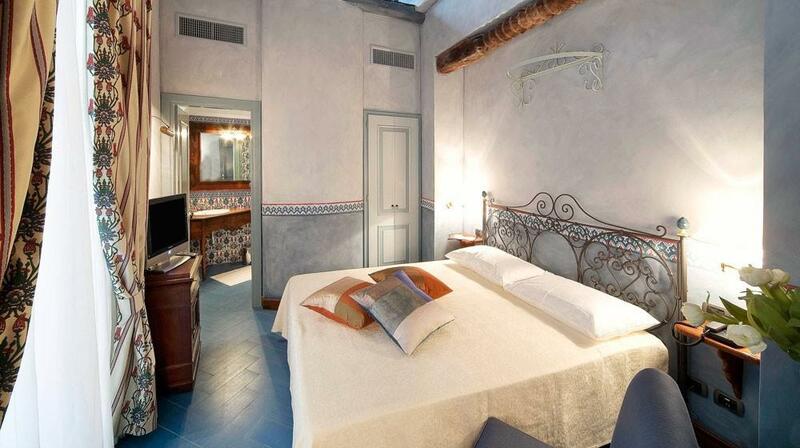 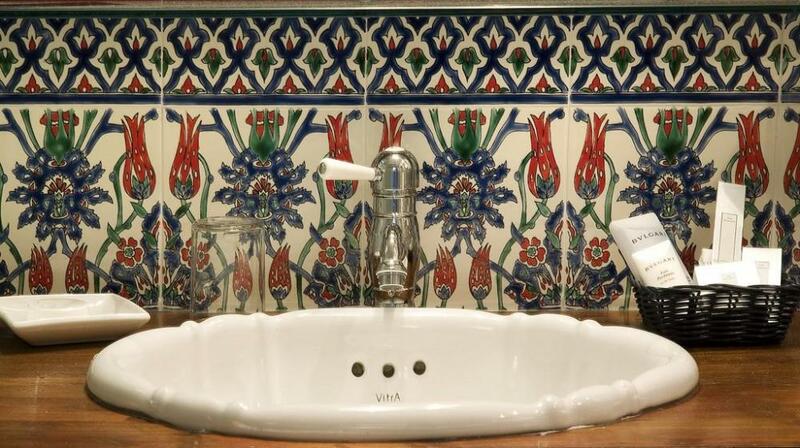 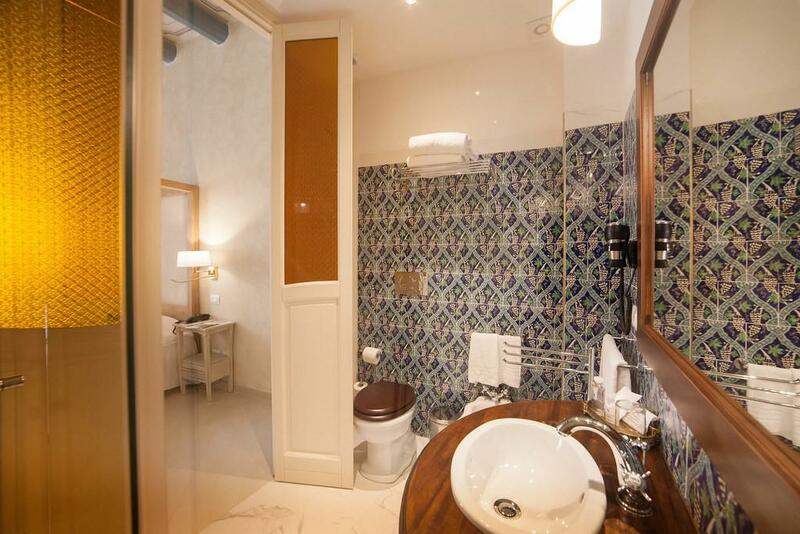 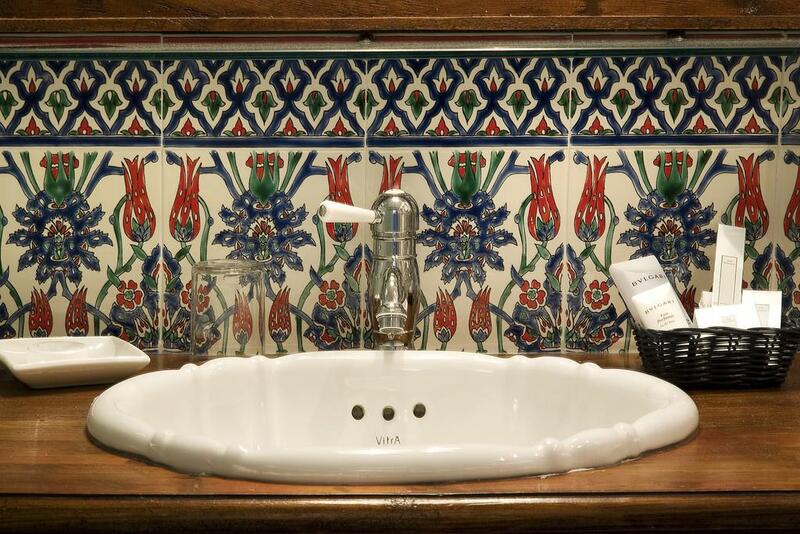 Cosy and smart, our single rooms feature an extra-wide single bed and a private bathroom decorated in colourful Sicilian tiles. 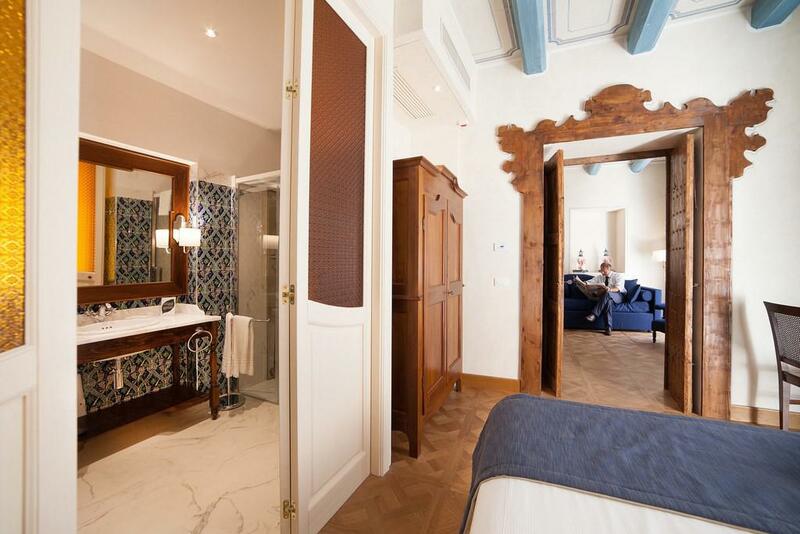 Antiques and hand-woven carpets, luxurious fabrics and an abundance of thoughtful details make these rooms pleasant havens for the single traveller. 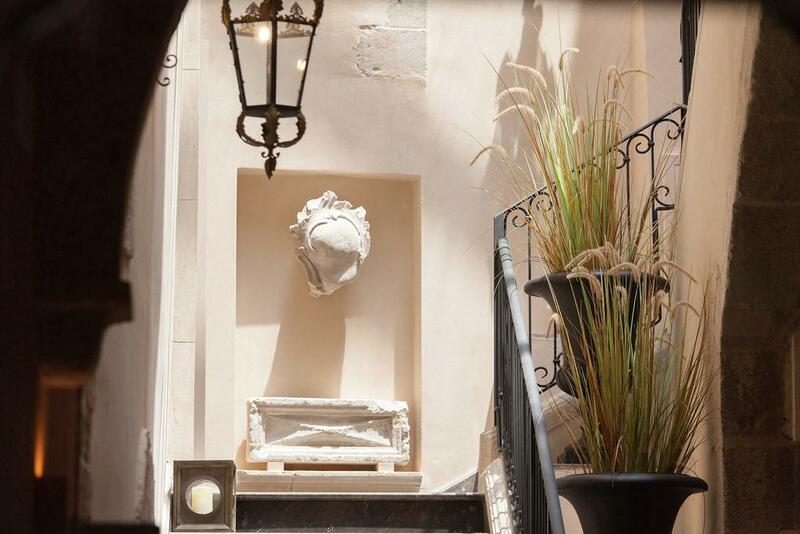 His Opinion: Bel établissement parfaitement situé. 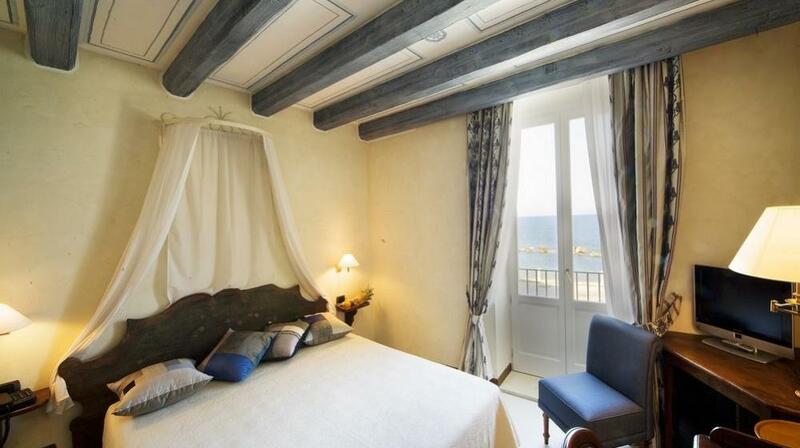 Prix un peu élevé au regard de la chambre proposée.